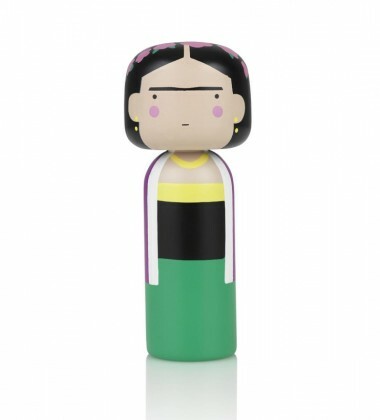 Laleczka Kokeshi AUDREY 16,5 cm. 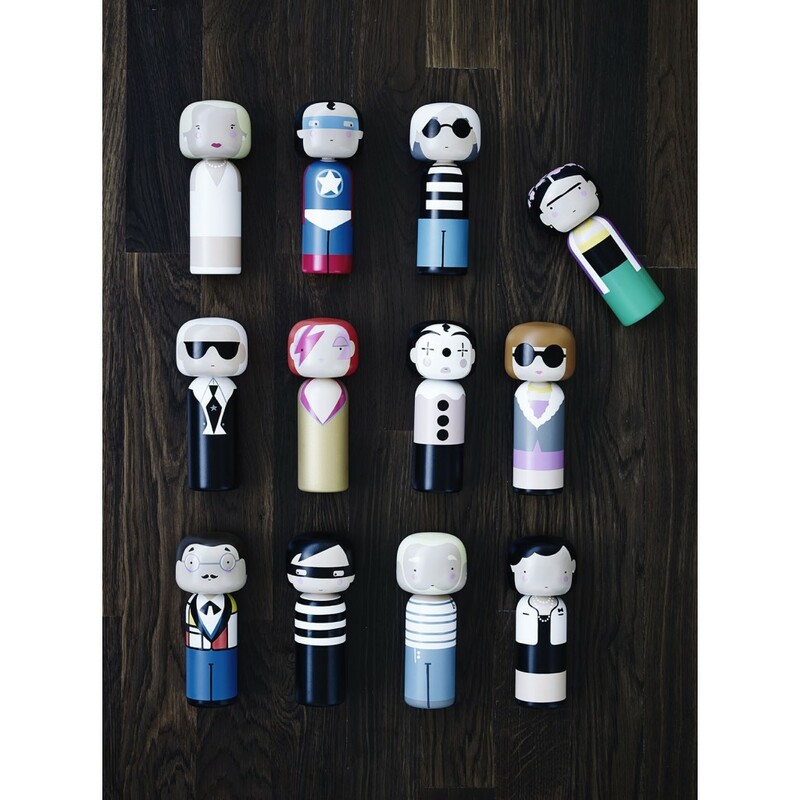 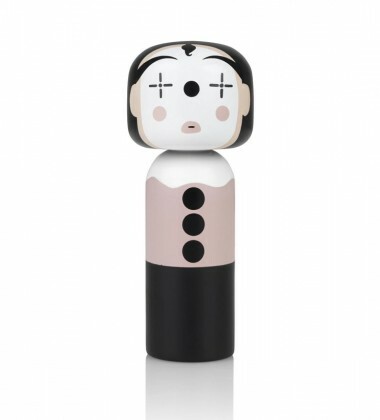 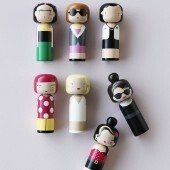 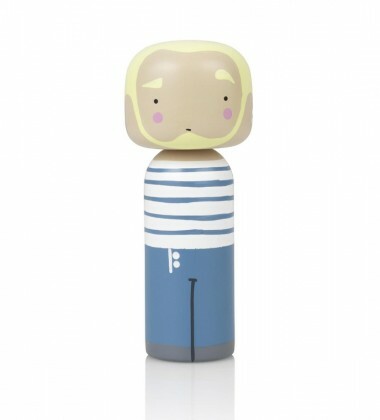 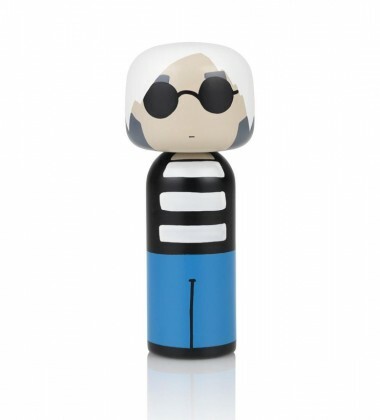 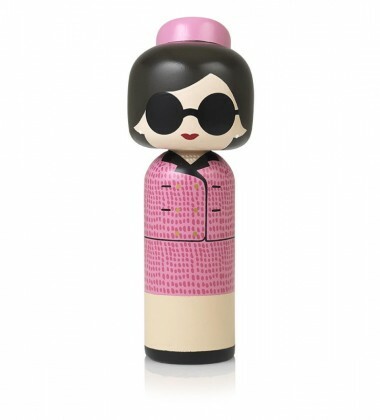 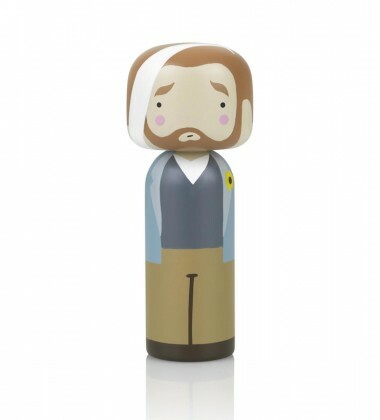 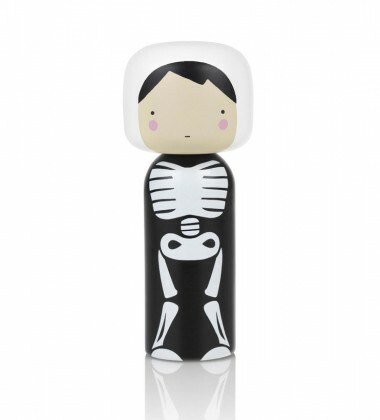 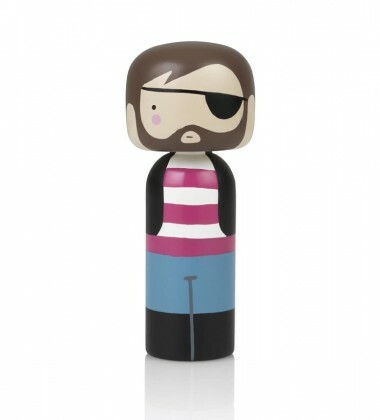 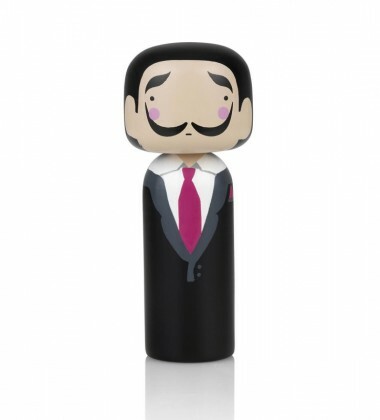 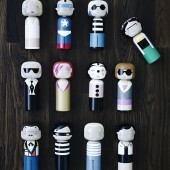 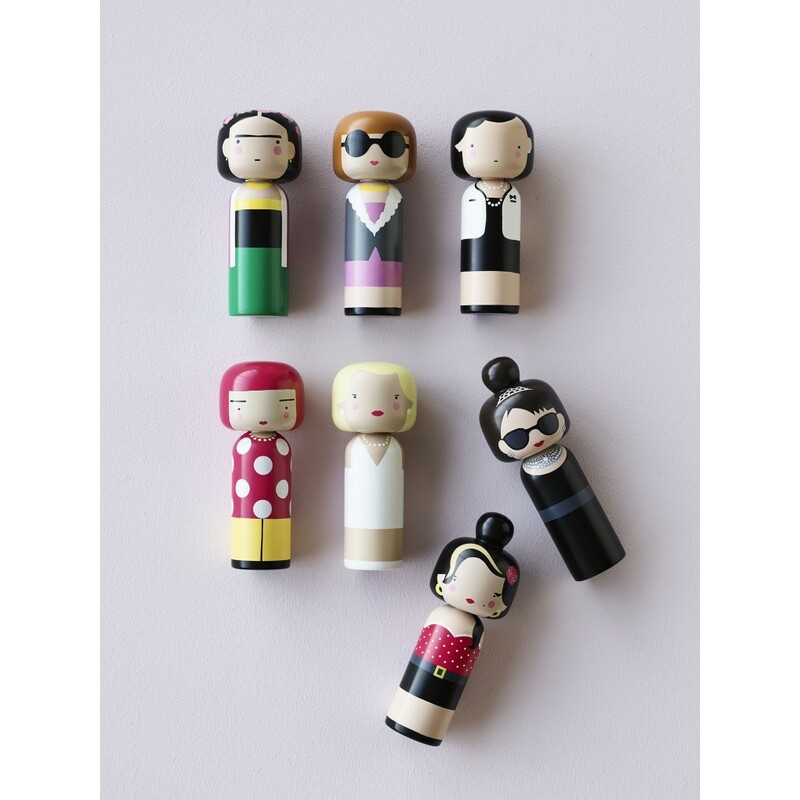 For Audrey Hepburn fans this wooden Kokeshi doll makes a lovely gift. 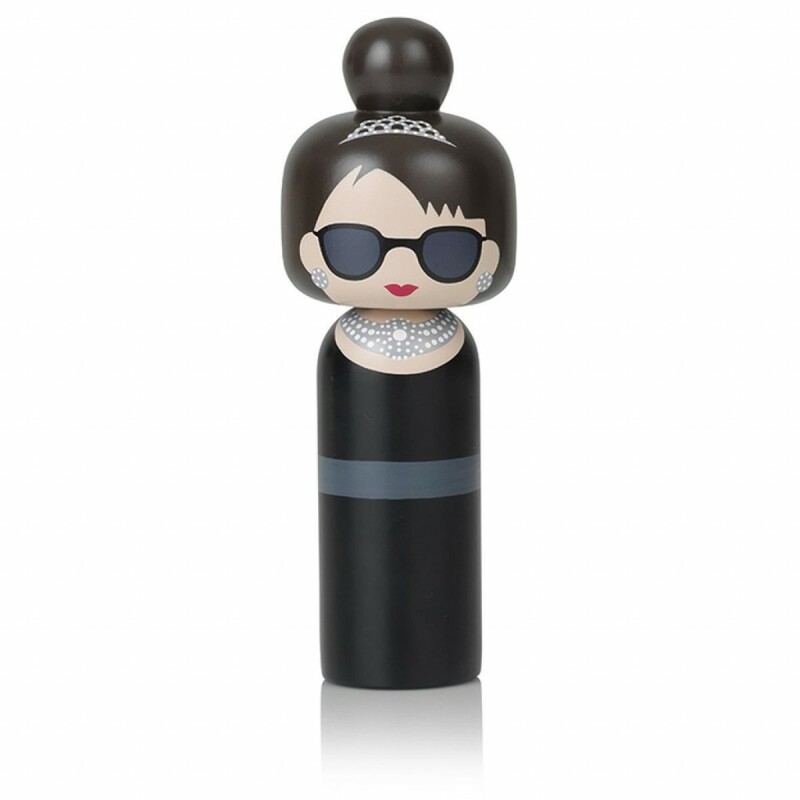 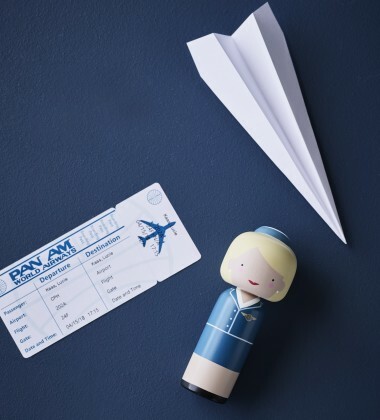 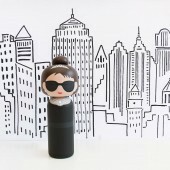 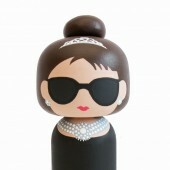 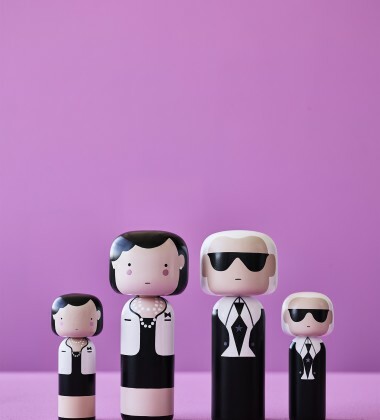 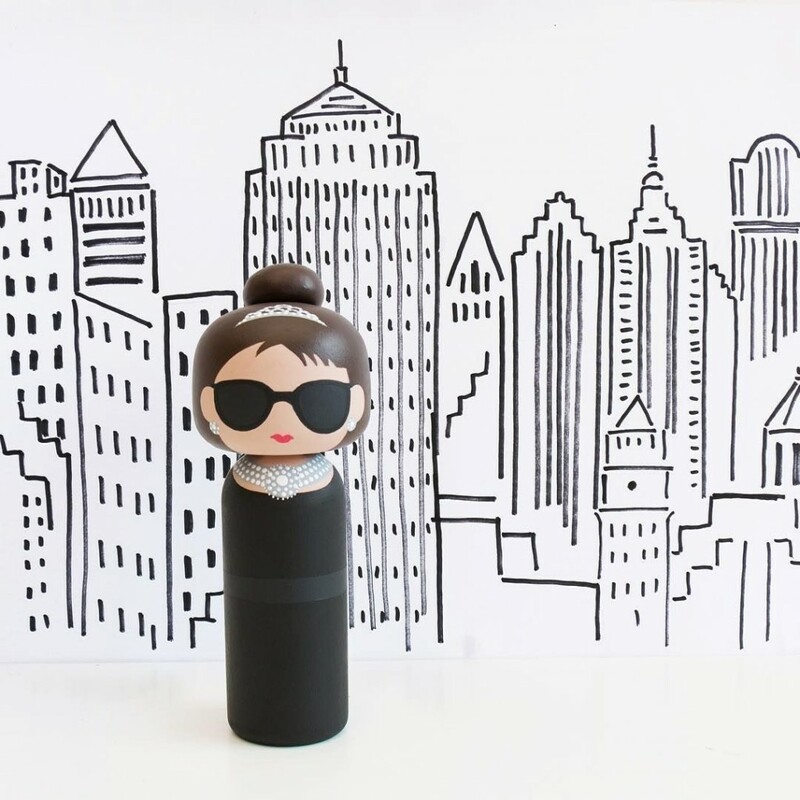 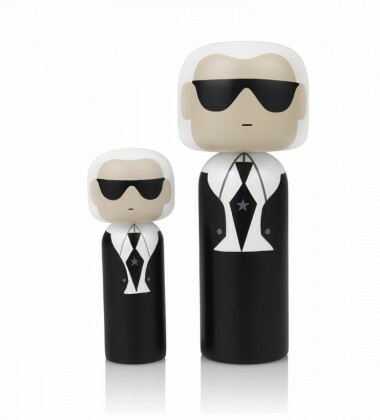 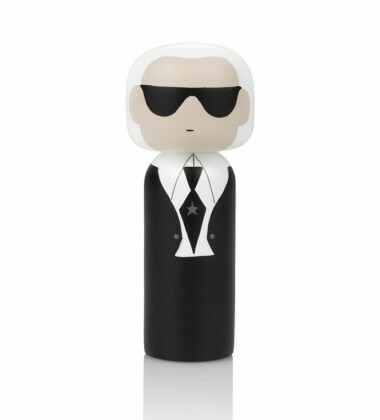 Dresses exquisitely as her most iconic character Holly Golightly she comes from a collection of hand painted dolls featuring iconic characters from the world of art, music, fashion and film. 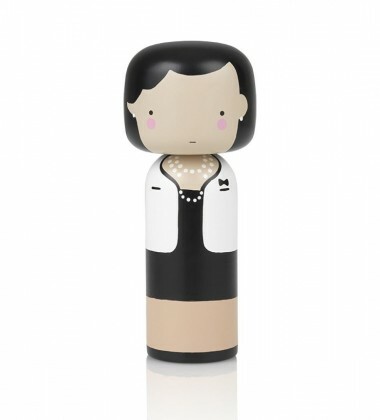 For Audrey Hepburn fans this wooden Kokeshi doll makes a lovely gift. 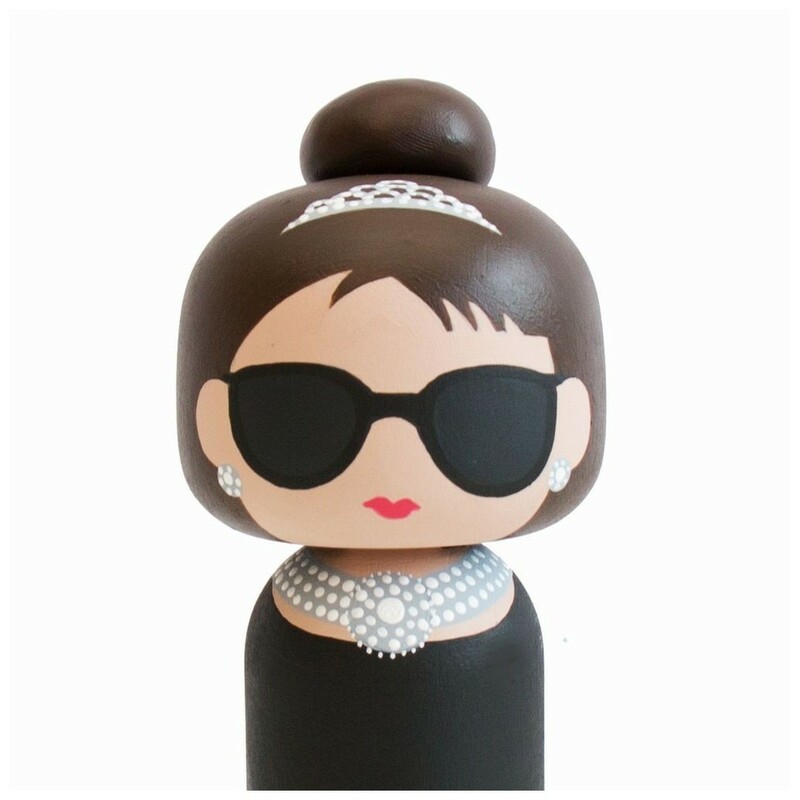 Dresses exquisitely as her most iconic character Holly Golightly she comes from a collection of hand painted dolls featuring iconic characters from the world of art, music, fashion and film.